Veterinos Veterinary Hospital has adhered this month to the network of the insurance company Mapfre, which offers to its clients several health insurance options for pets. 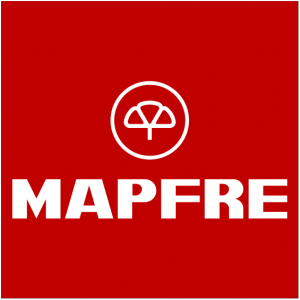 If you have taken out accident or health insurance with Mapfre, in Veterinos we will attend to your pet, and take charge of all the paperwork, so you do not have to worry about anything besides your pet’s well-being. To have an animal at home is a joy, but also a responsibility. They are living beings, and we have to be very conscious that keeping them in good health costs money: adequate food for every species, race, age; dewormings; vaccinatations; dental hygiene; medical treatments … A healthy animal entails a few relatively stable and foreseeable expenses, but in case of illness, the costs can go up quickly. It’s impossible to predict when they’ll get sick, or what disease they’ll get. Some breeds have more predisposition to one problem or other, and you need to bear that in mind when getting a pet, but there are no certainties. Pet insurances help face a health issue without adding to it the economic upheaval of a costly treatment.